-National pride, economic competition, and democratic ideals stimulated the growth of nationalism. states. 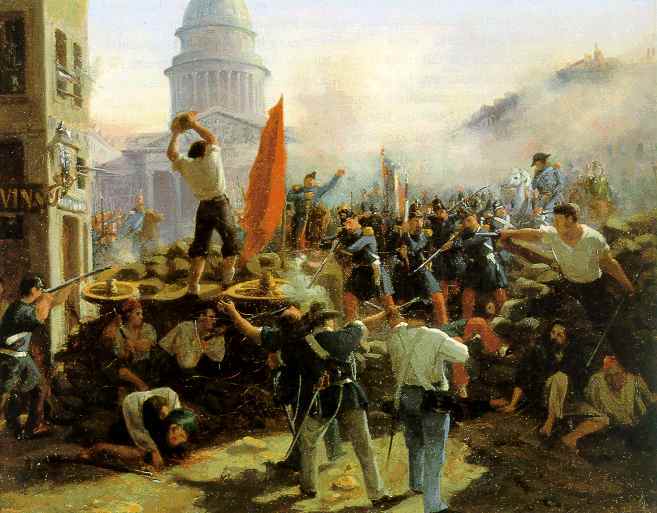 Unsuccessful revolutions of 1848 increased nationalistic tensions. made slavery illegal in the British Empire. Premium Lesson Plans: 1848 Revolutions and UK Reform Short and Long activities: Includes two different activities. A long chart analysis in which students examine the causes of nine different revolutions and a short except activity where students compare six different revolutions. Students then answer four questions. Includes teacher answers. If using the long activity you may wish to divide students up and allow students to present their answers to the class OR make it a learning station-style activity where students rotate to different stations.